Victoria, British Columbia is full of life! Victoria has the mildest climate in Canada with gardens blooming year-round. The wild beauty of the Pacific coast and the adventure of the great outdoors are within the city limits and ocean and mountain vistas will follow you wherever you go. Victoria remembers its colourful history with First Nations totem poles, heritage architecture and afternoon tea, and bustles with the energy of a university town, having the University of Victoria, Royal Roads University and University Canada West within its limits. Shop windows are full of British imports, Native art and the latest trends. Restaurants and cafés serve the freshest cuisine. 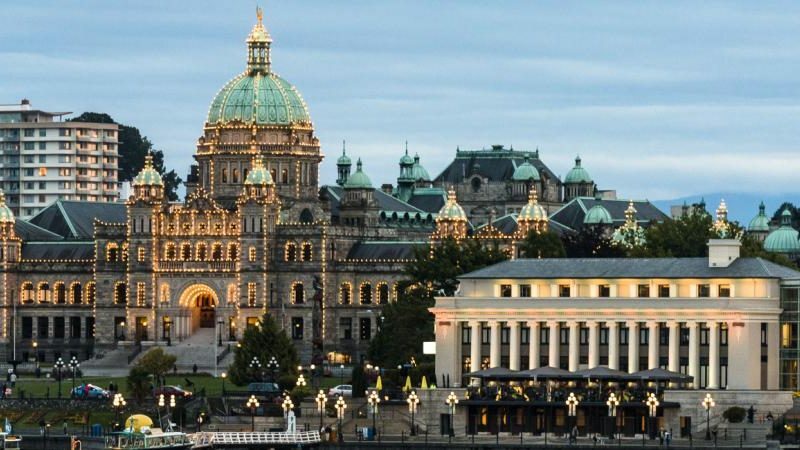 The harbour is alive with the romance of an era when tall ships moored alongside the wharf and evenings glitter as lights twinkle and cast their magic from atop the landmark British Columbia Legislative Buildings. Why should I visit Victoria? Victoria has something for everyone! There’s so much to do and see – it’s just a matter of choosing. 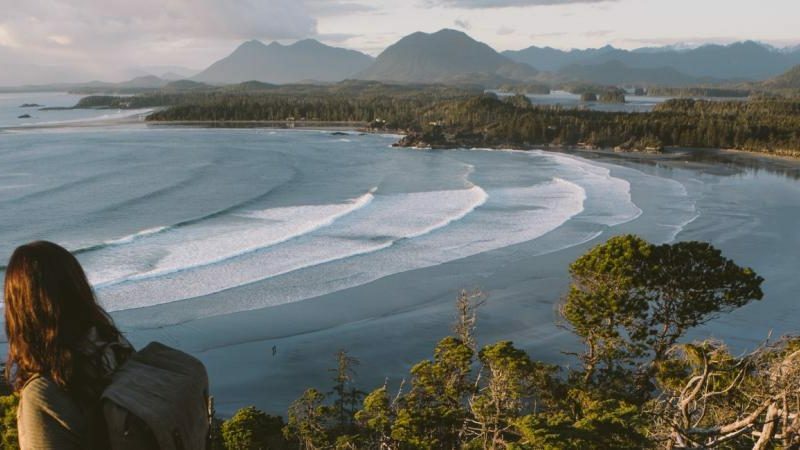 Whether you’re strolling along the causeway in the Inner Harbour, enjoying a whale watching adventure, indulging in the distinct West Coast cuisine, or taking in a local theatre production, there is plenty to keep you busy.